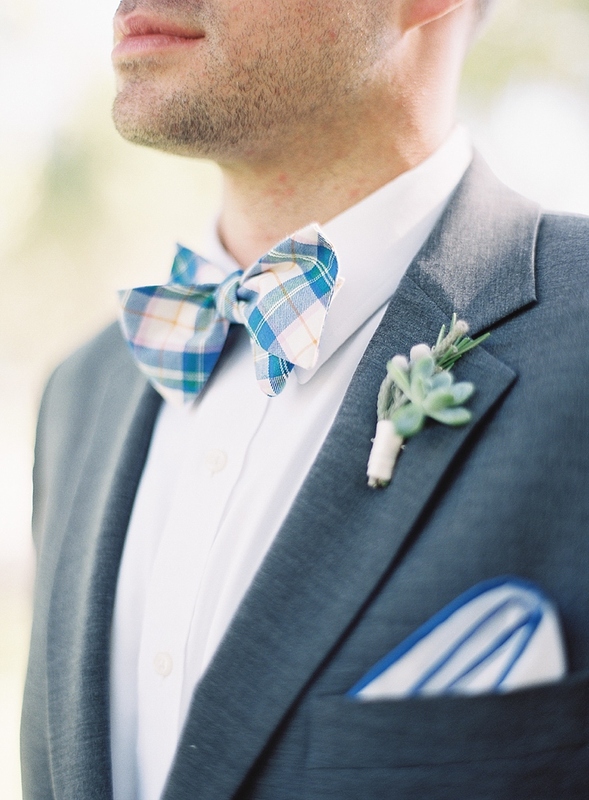 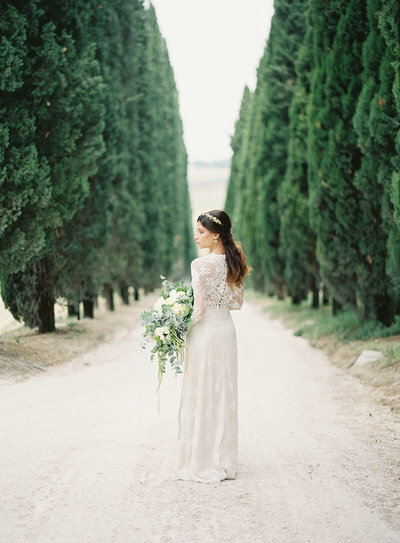 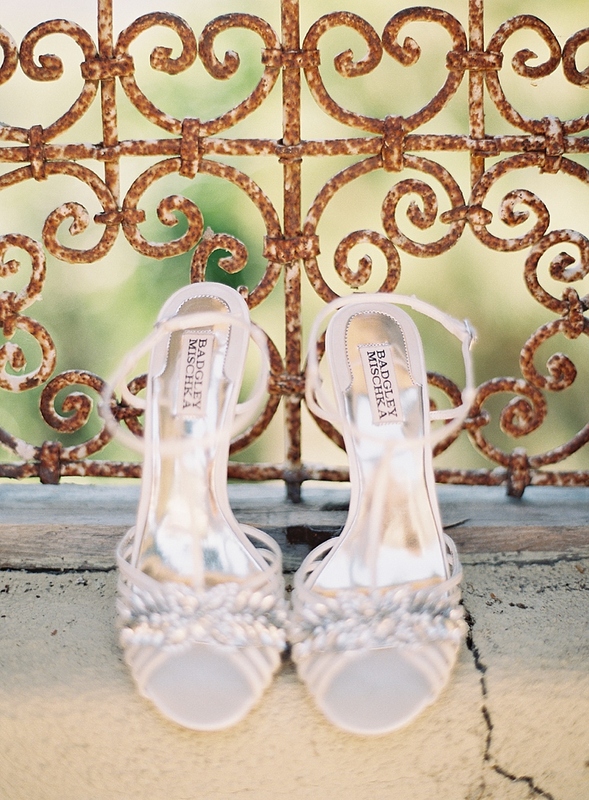 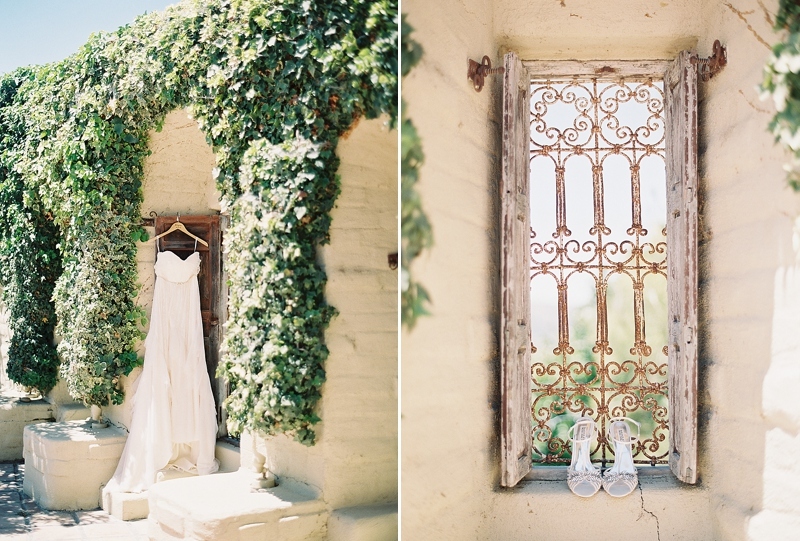 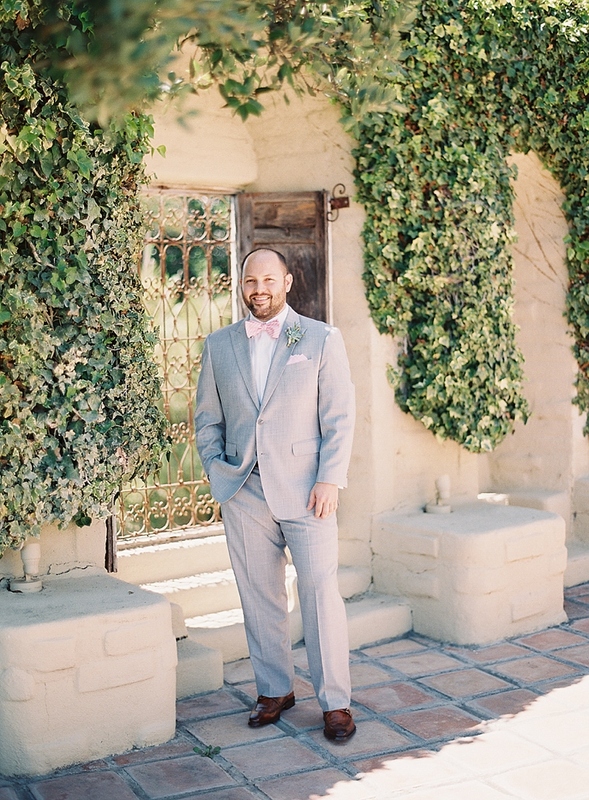 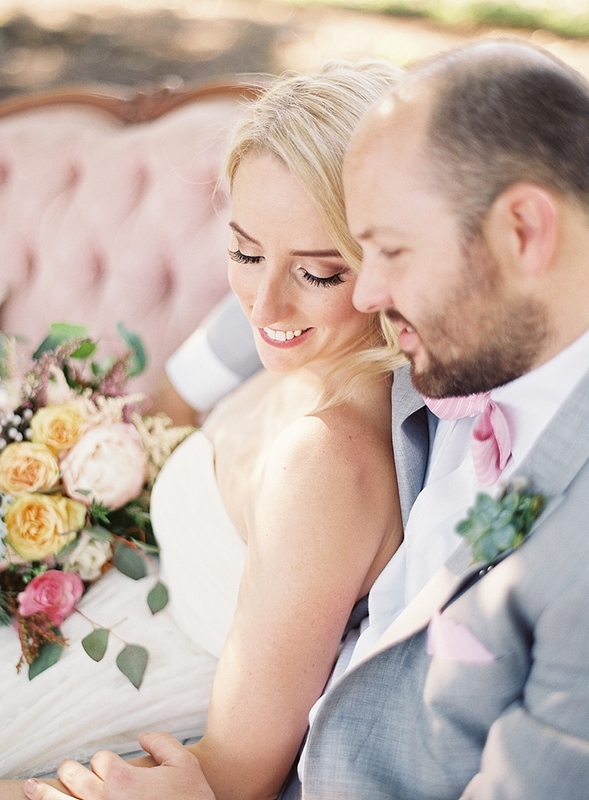 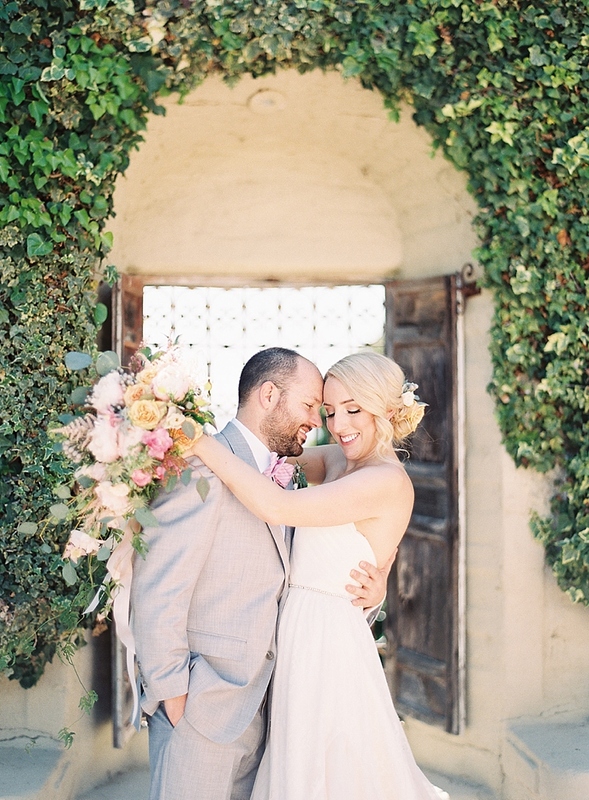 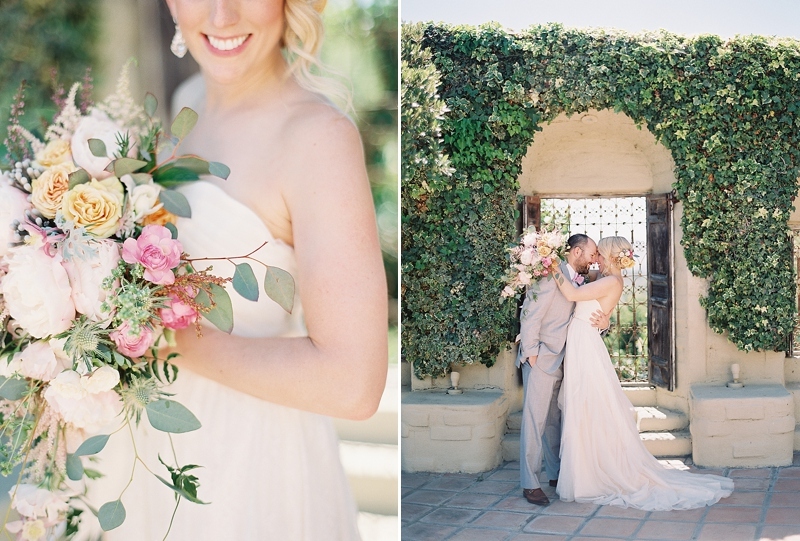 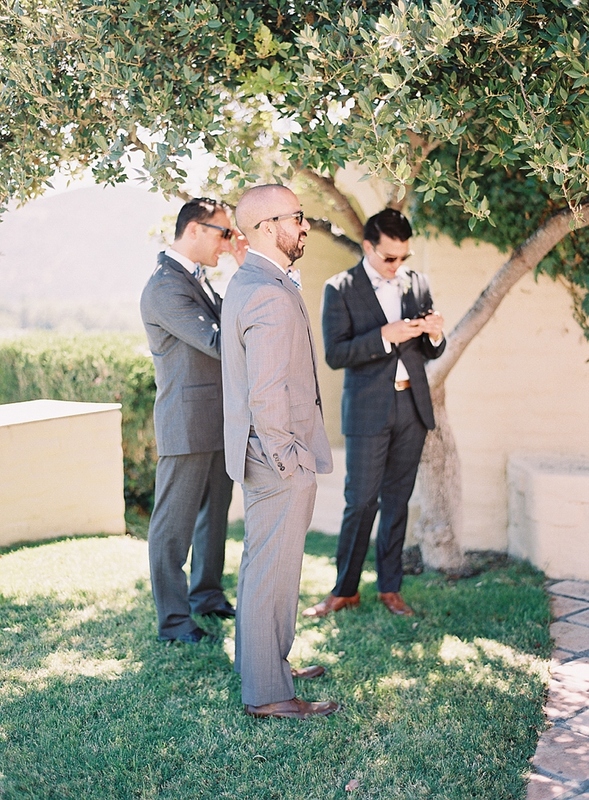 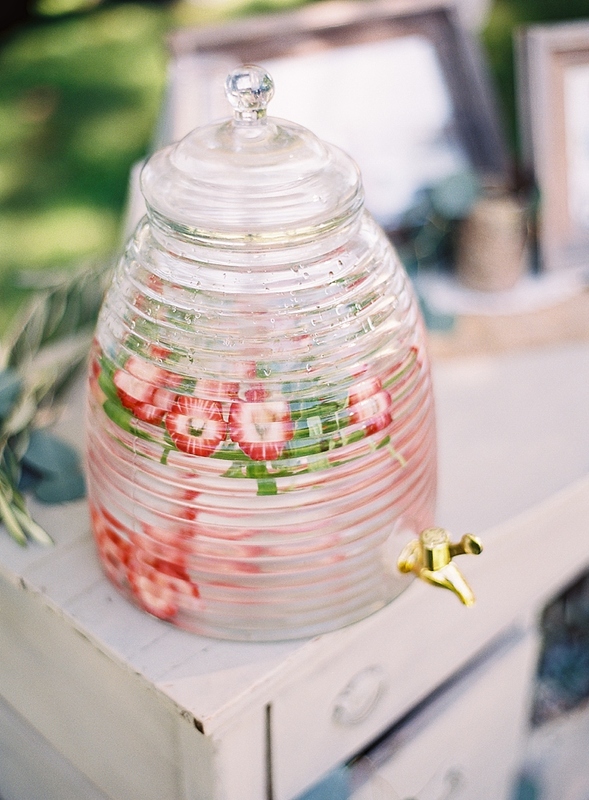 We couldn’t be more honored to have had this beautiful wedding featured on Style Me Pretty!! 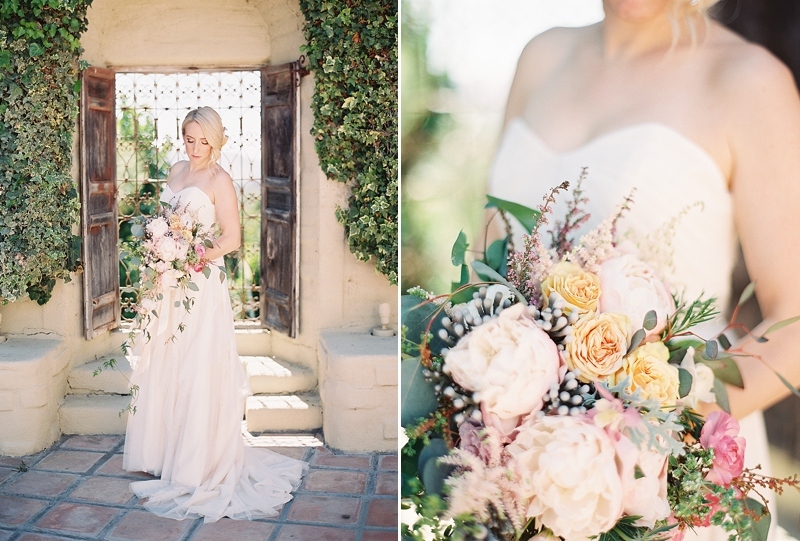 Click HERE for the full feature! 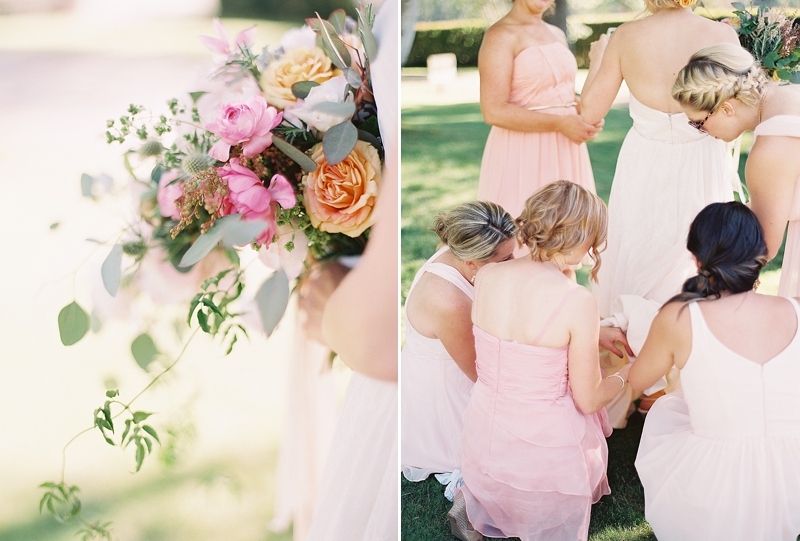 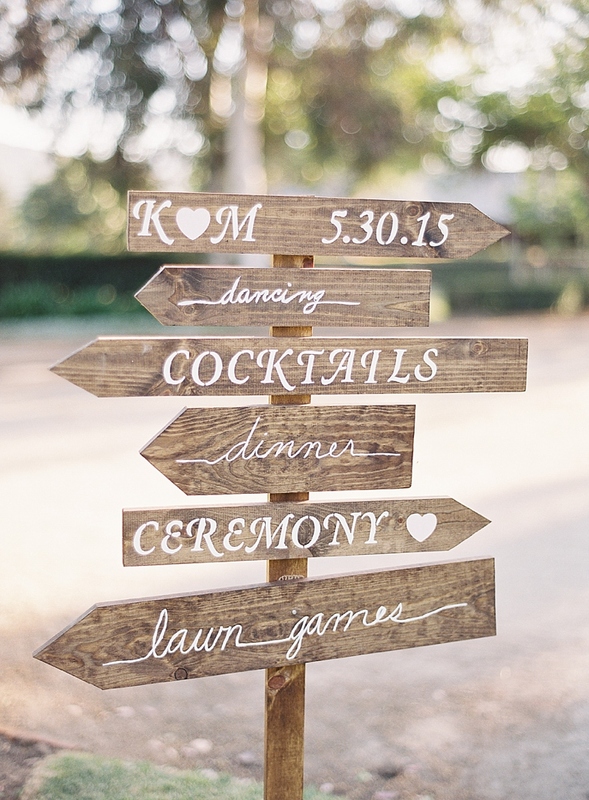 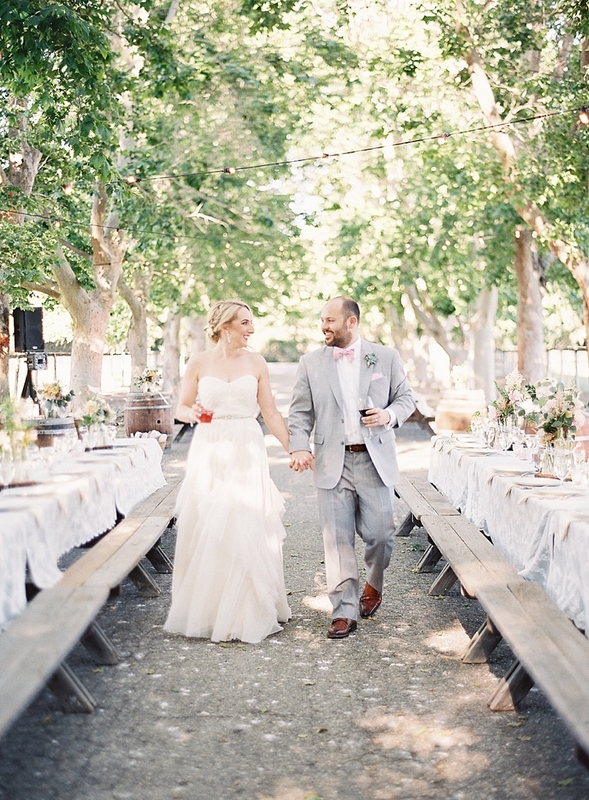 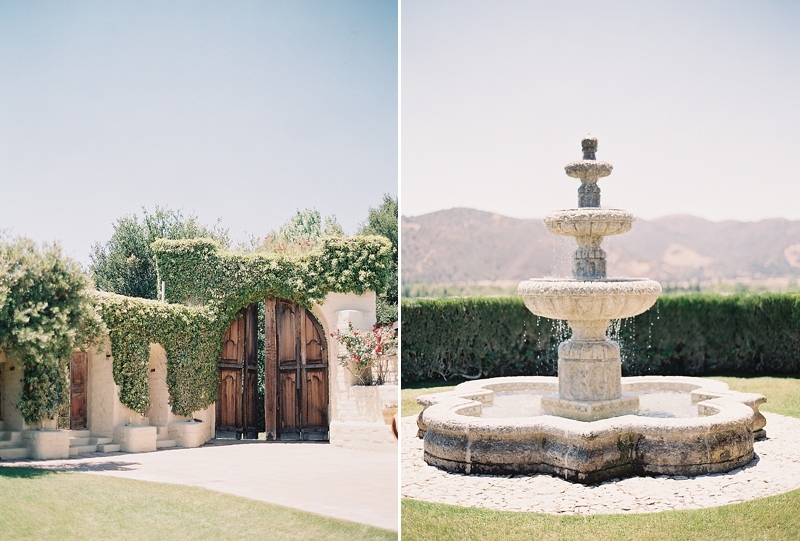 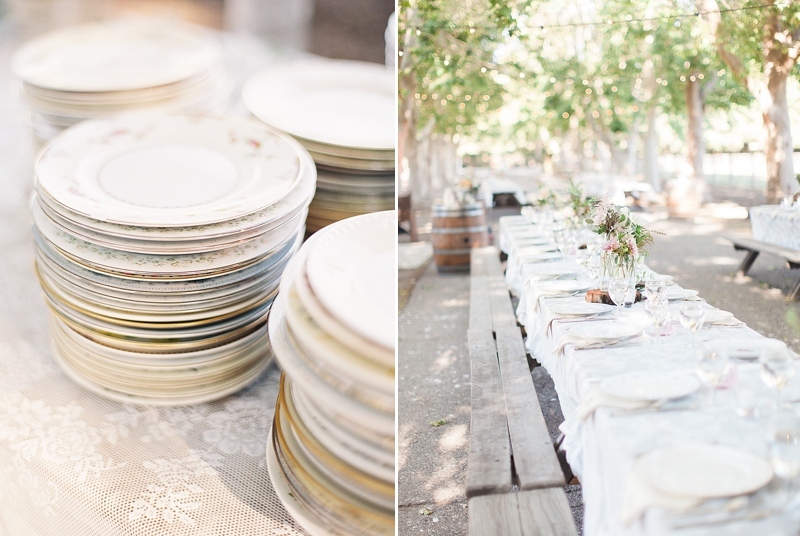 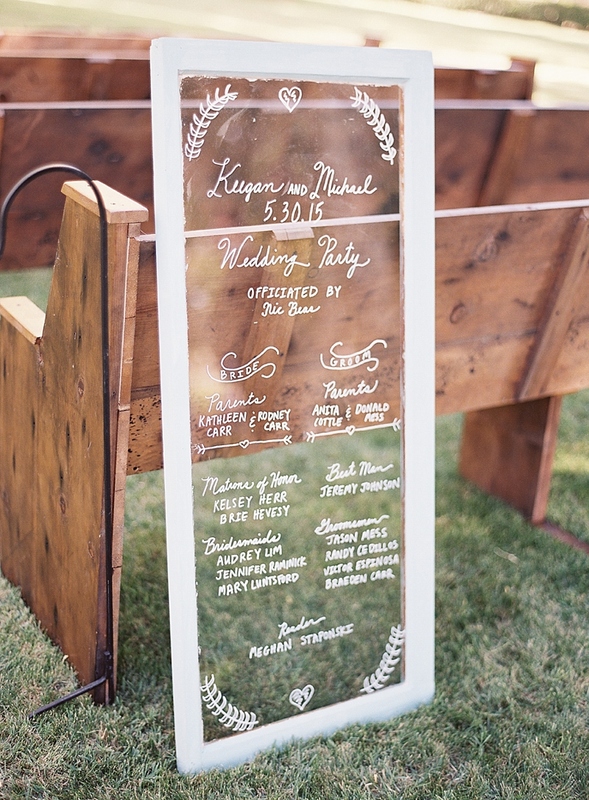 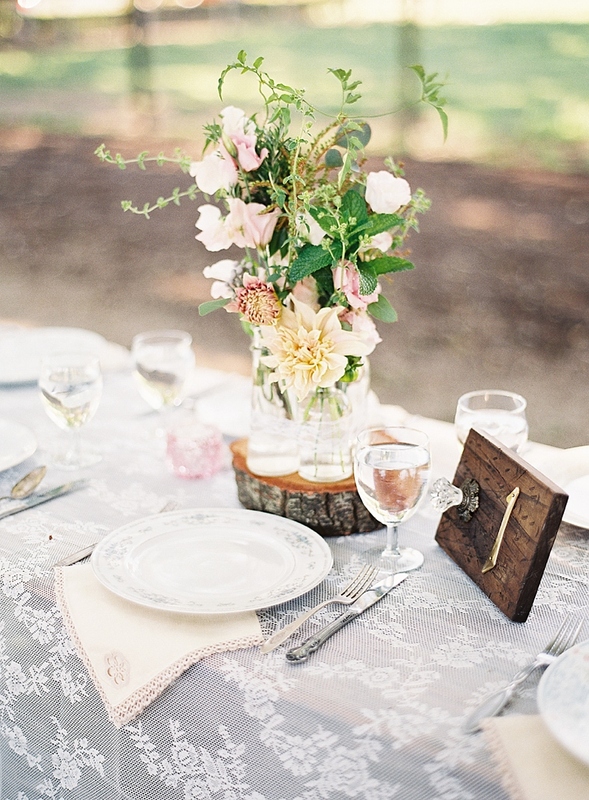 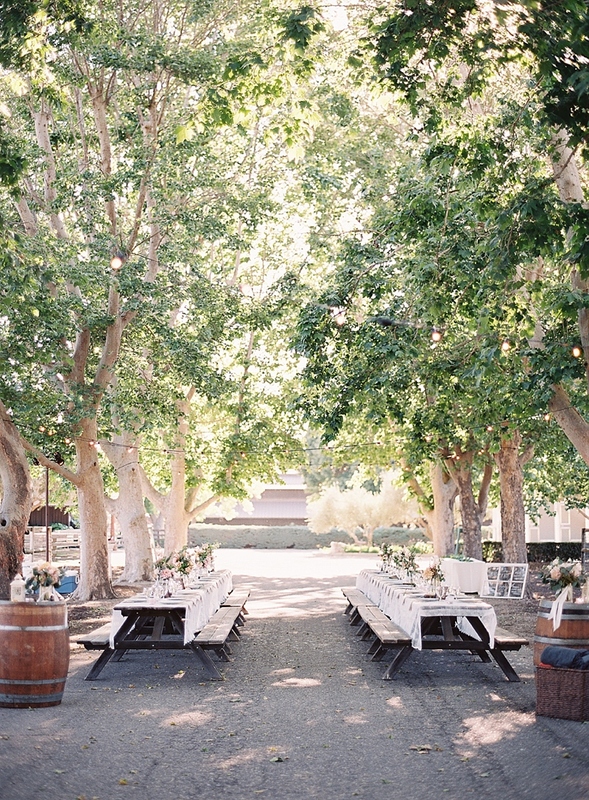 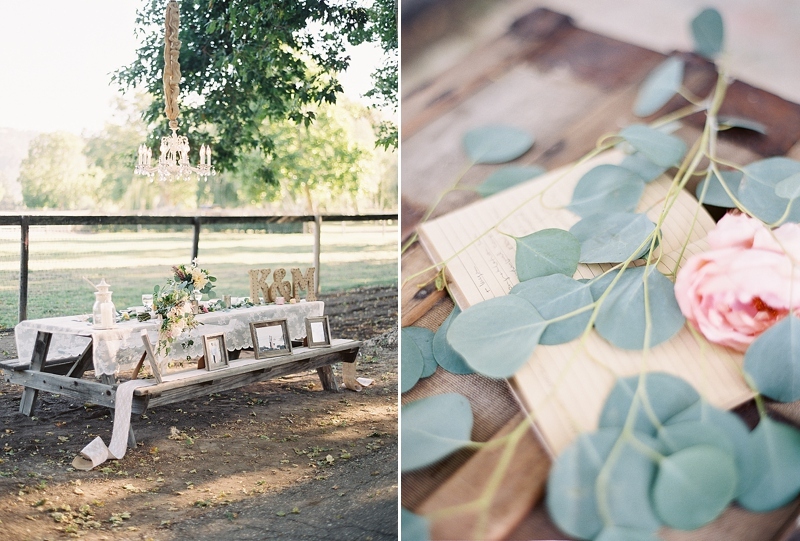 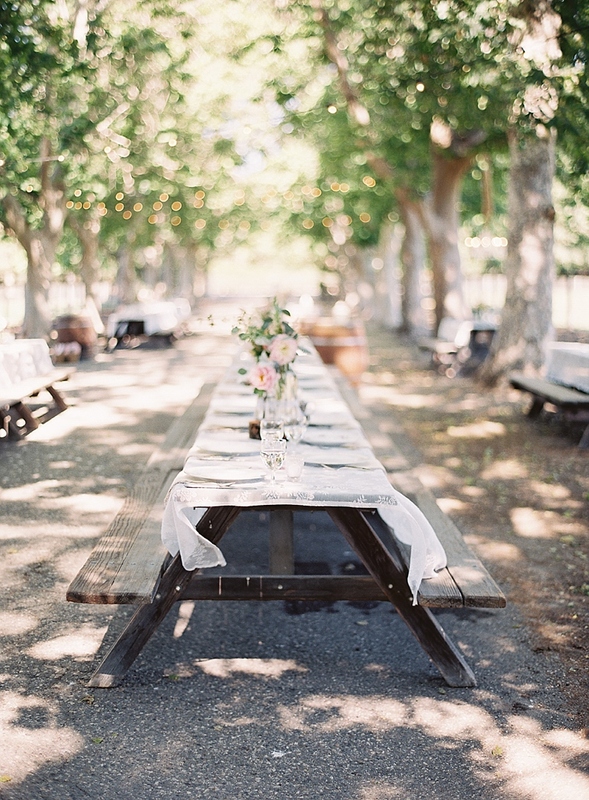 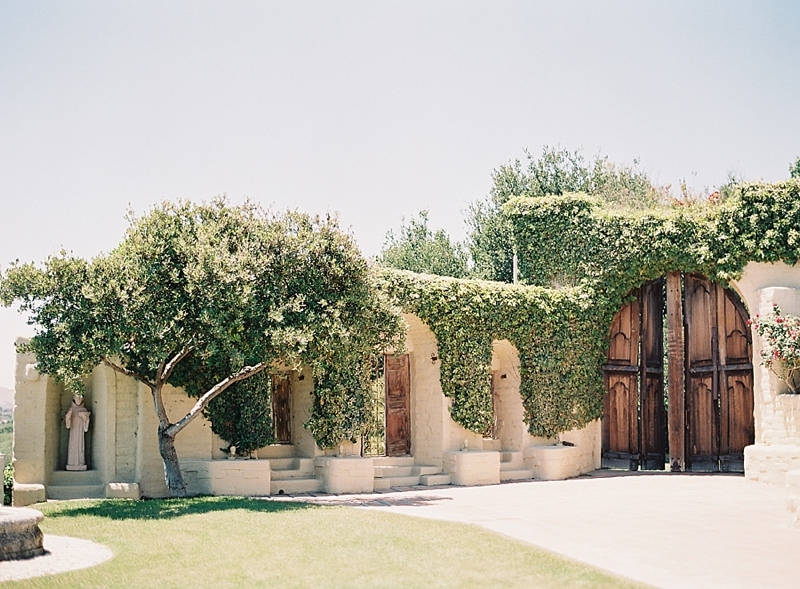 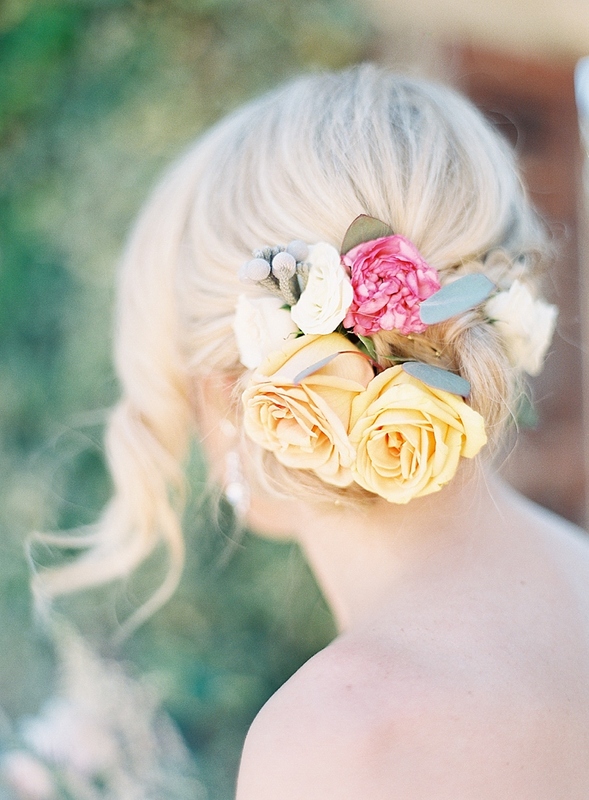 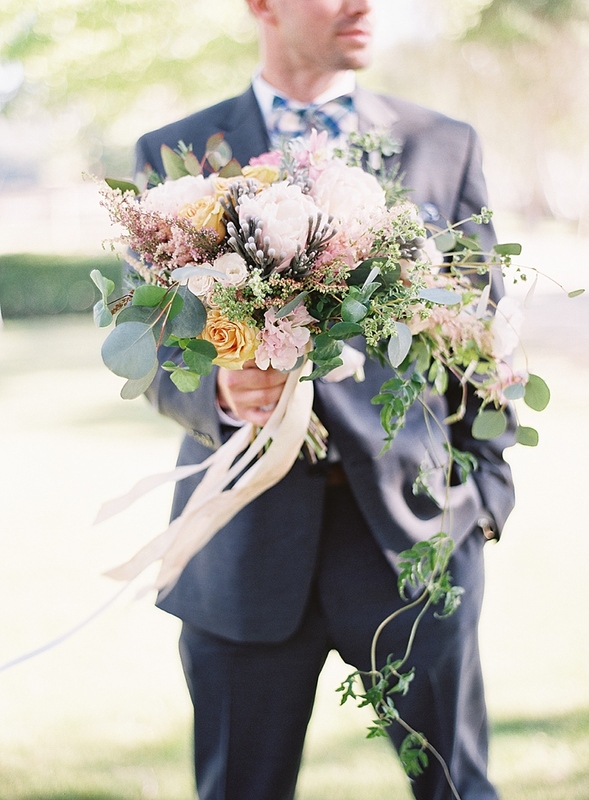 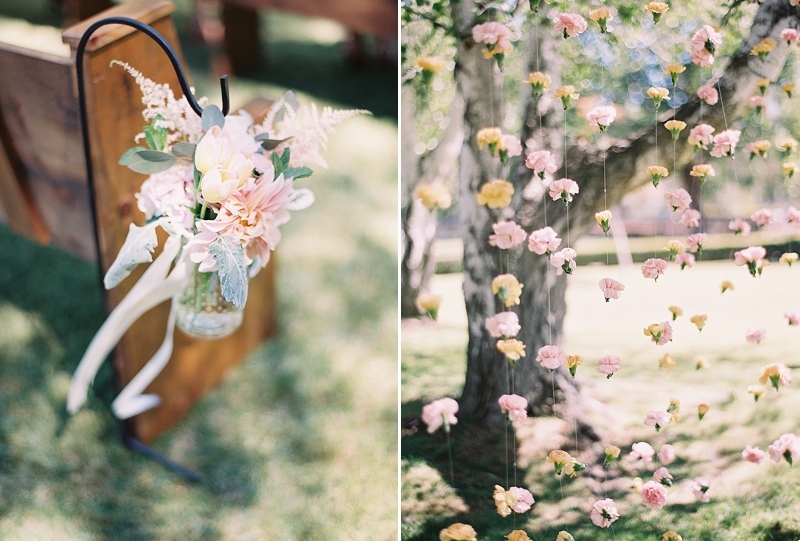 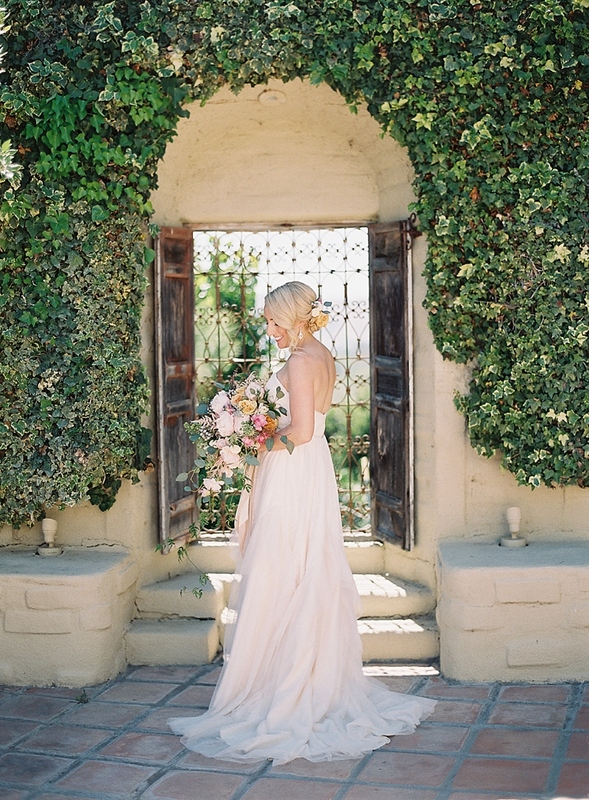 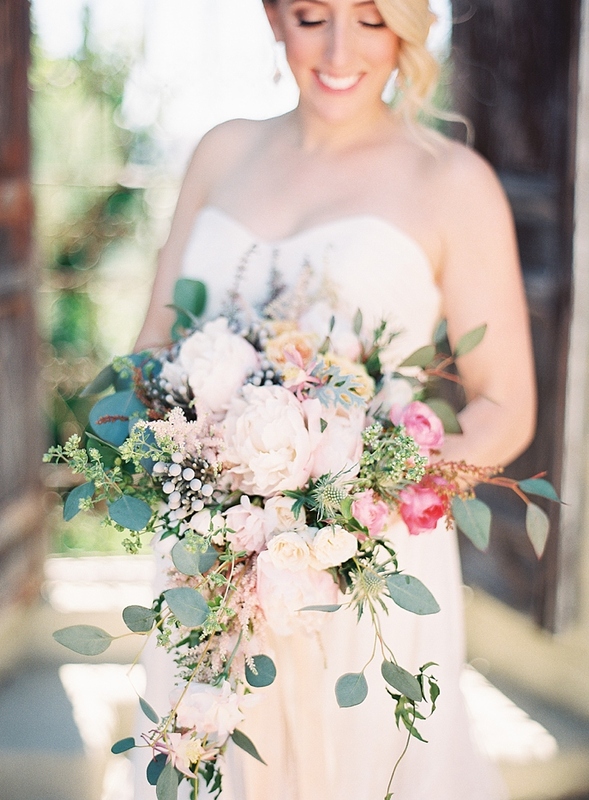 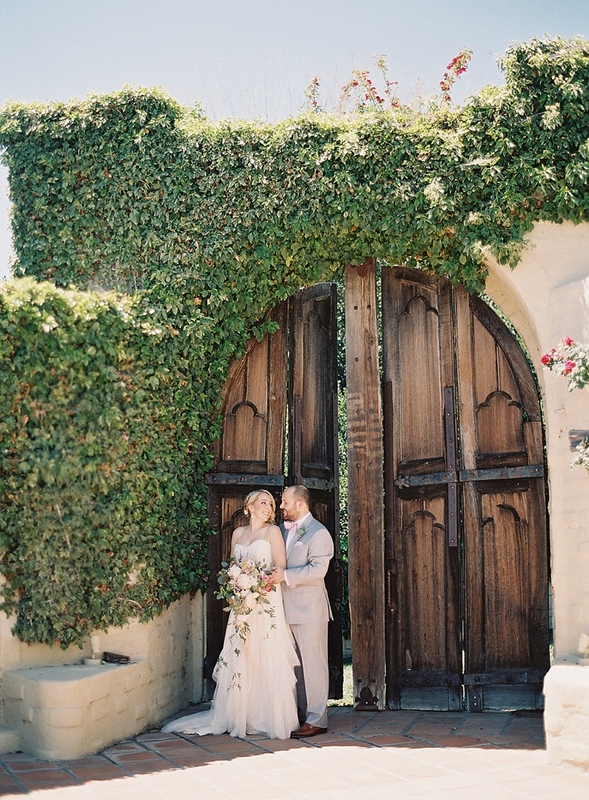 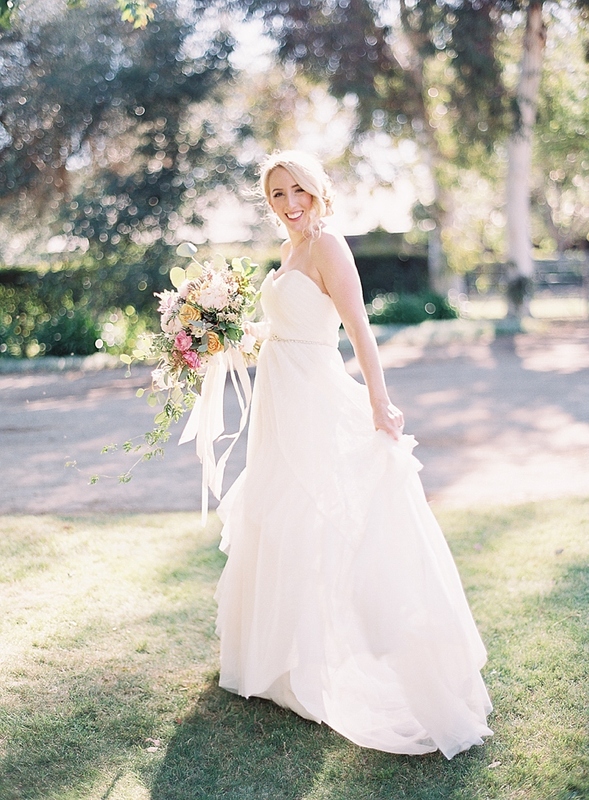 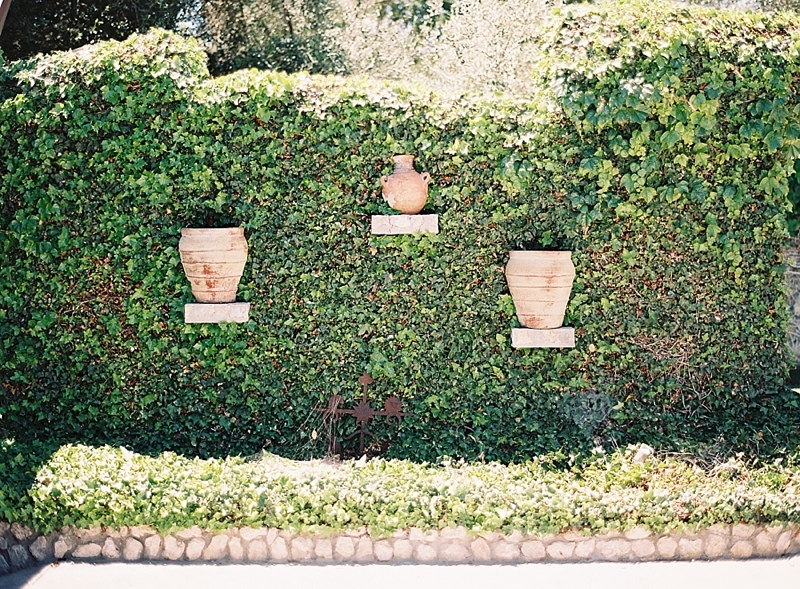 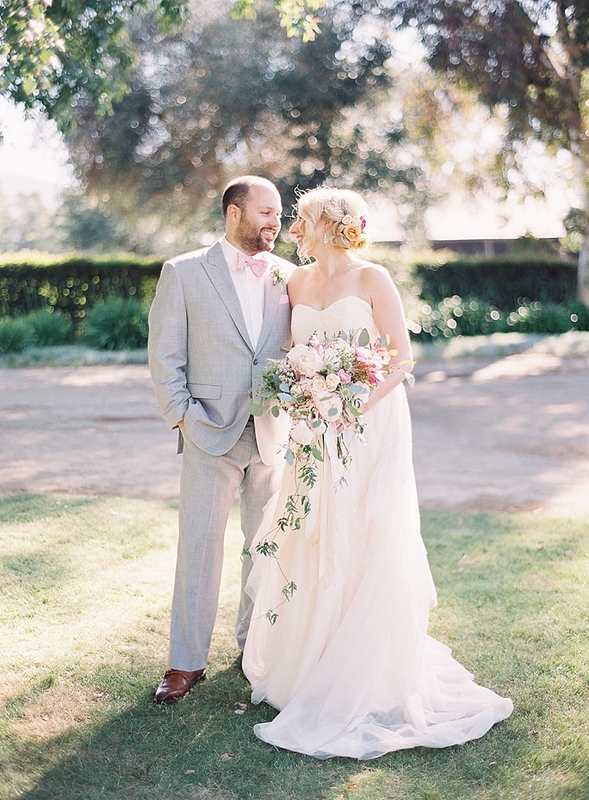 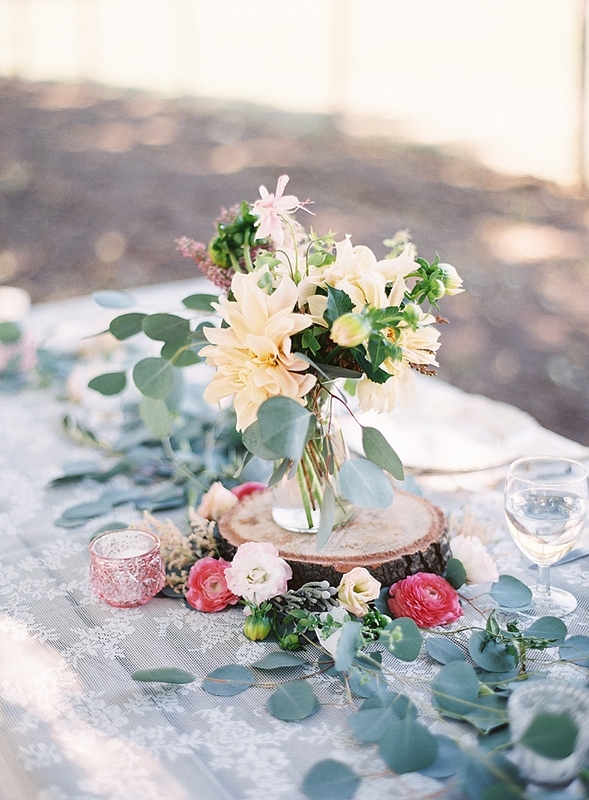 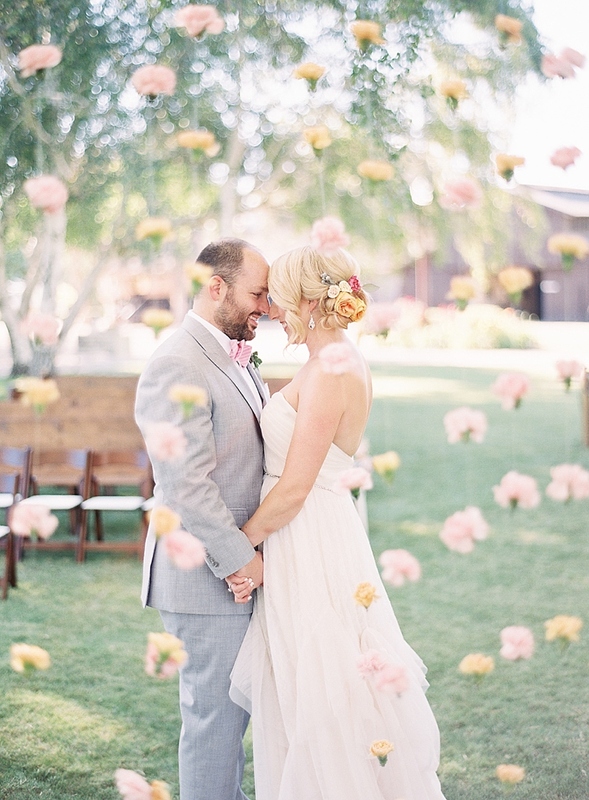 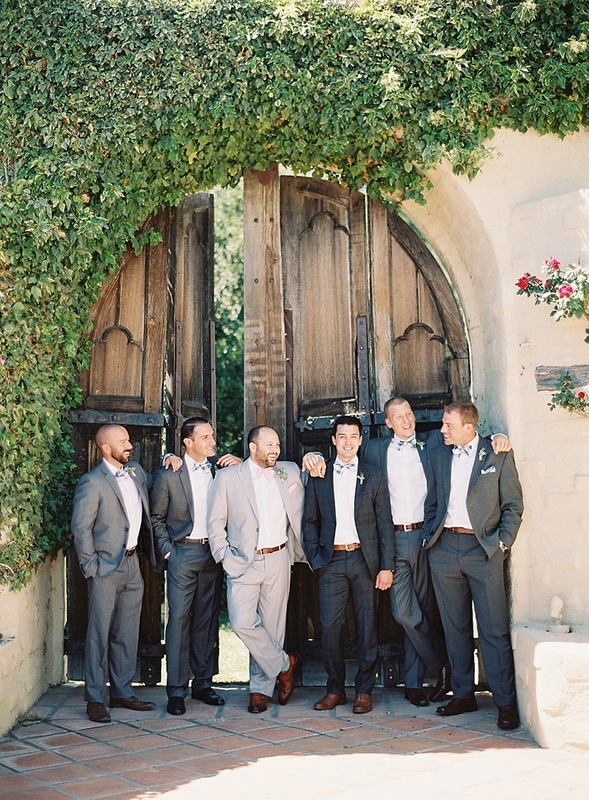 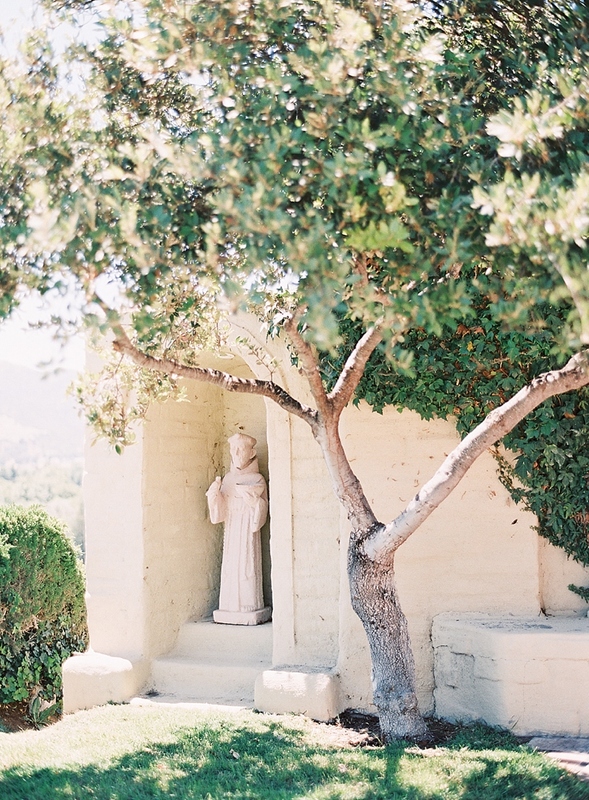 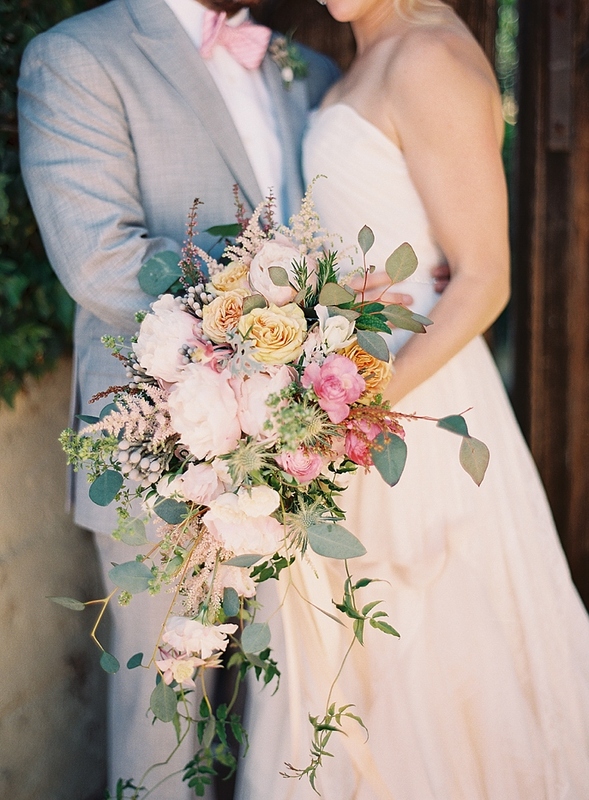 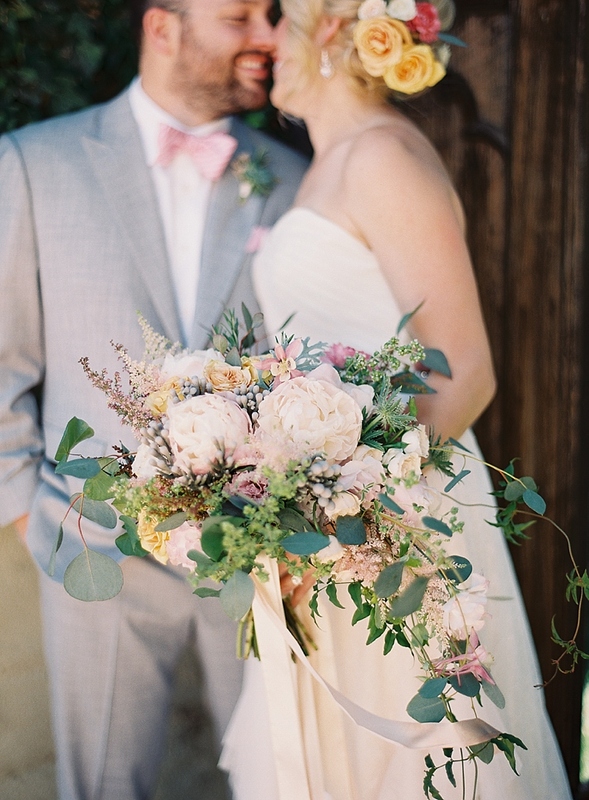 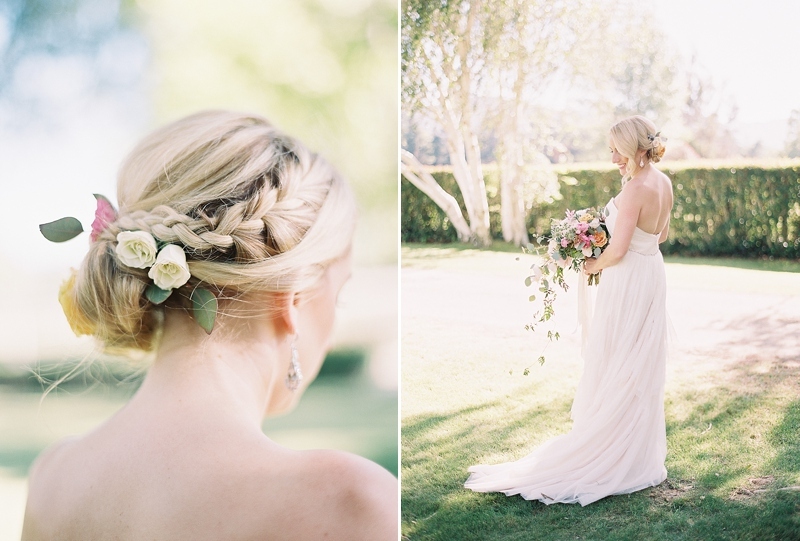 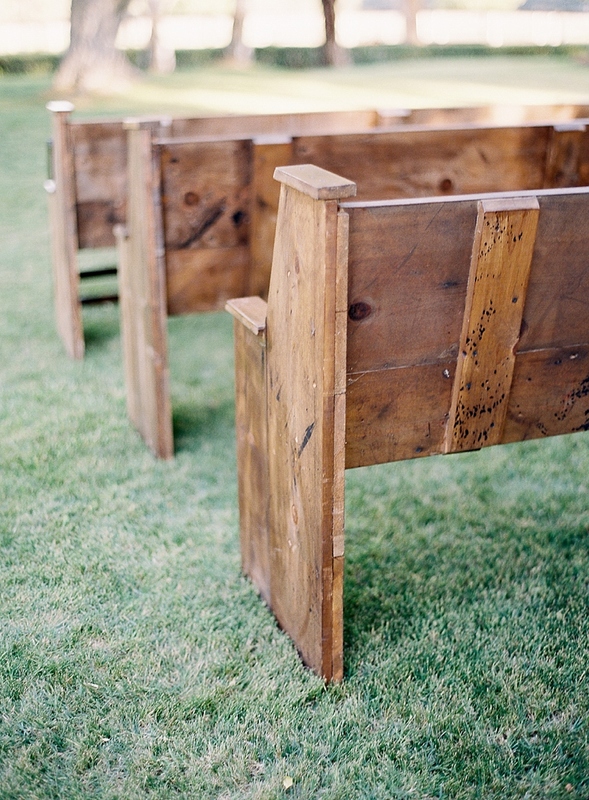 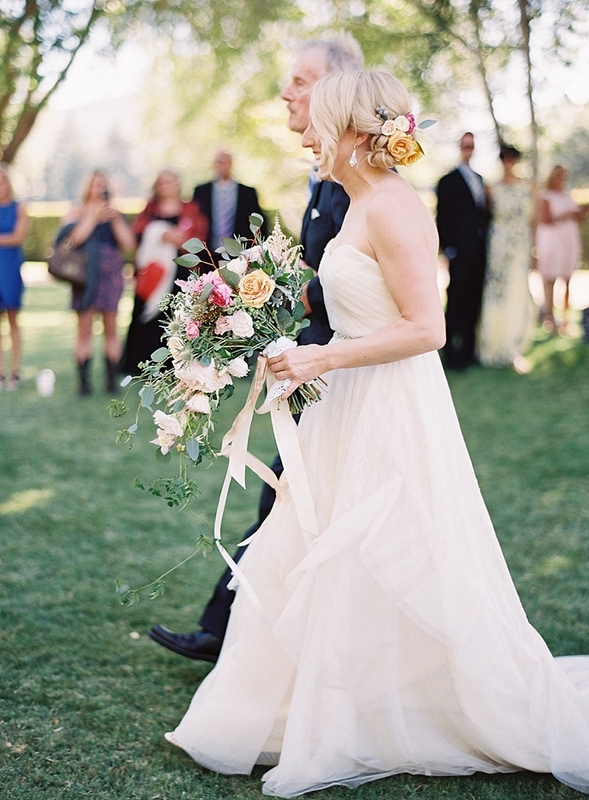 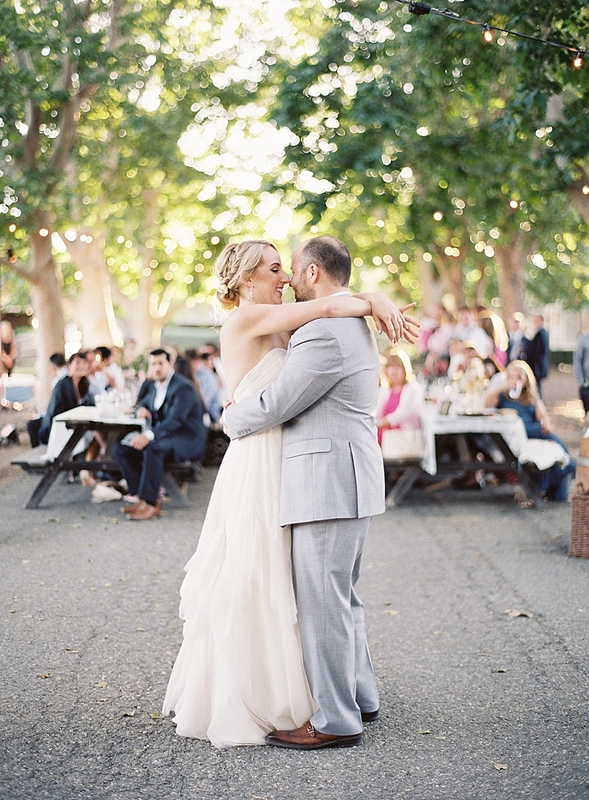 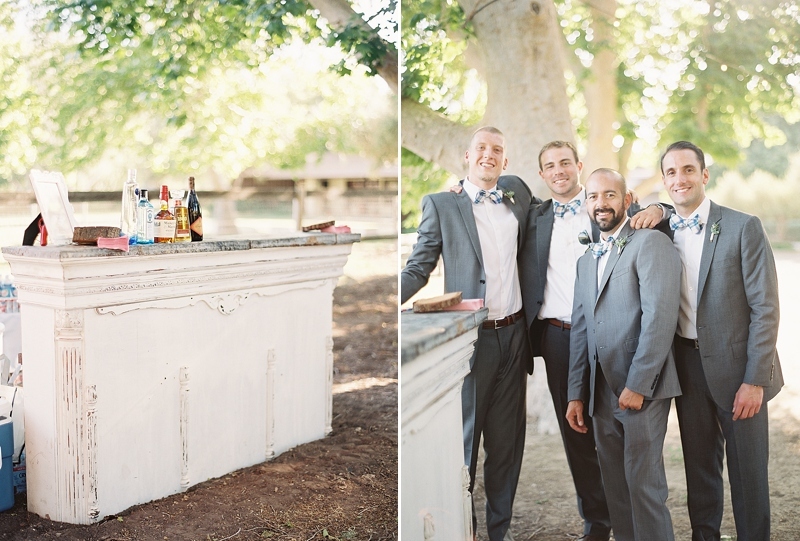 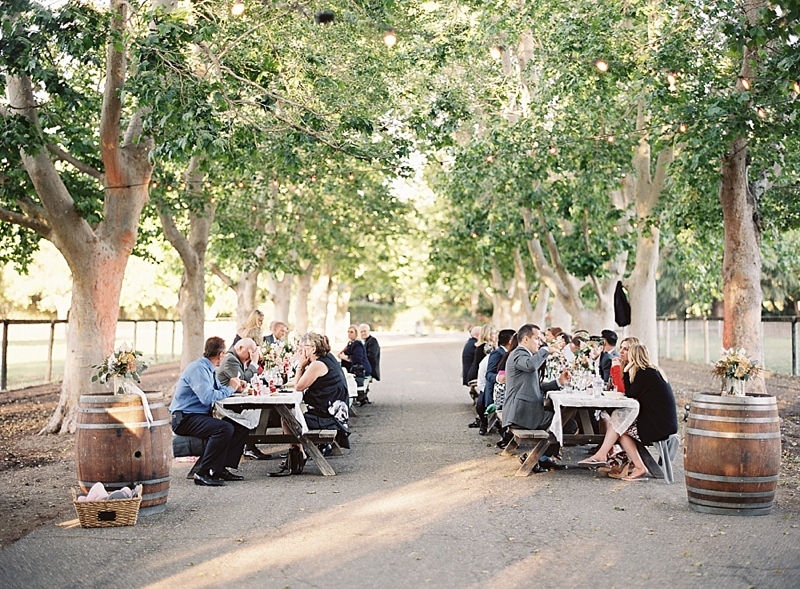 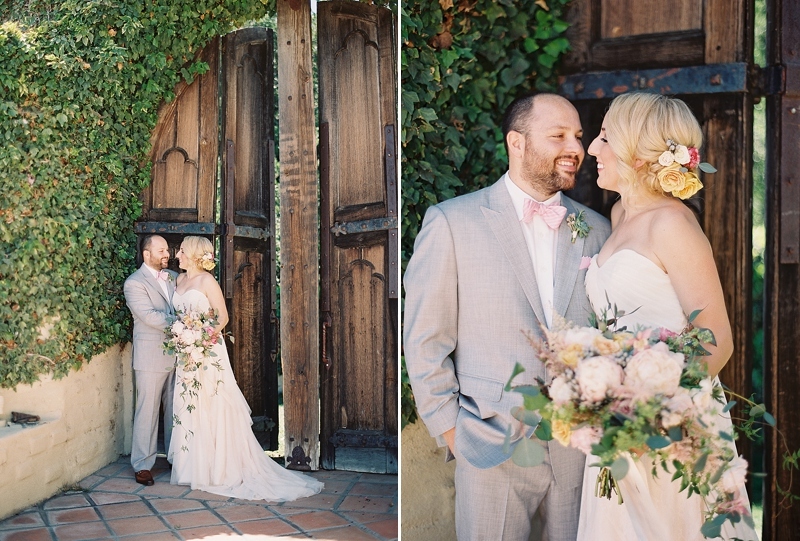 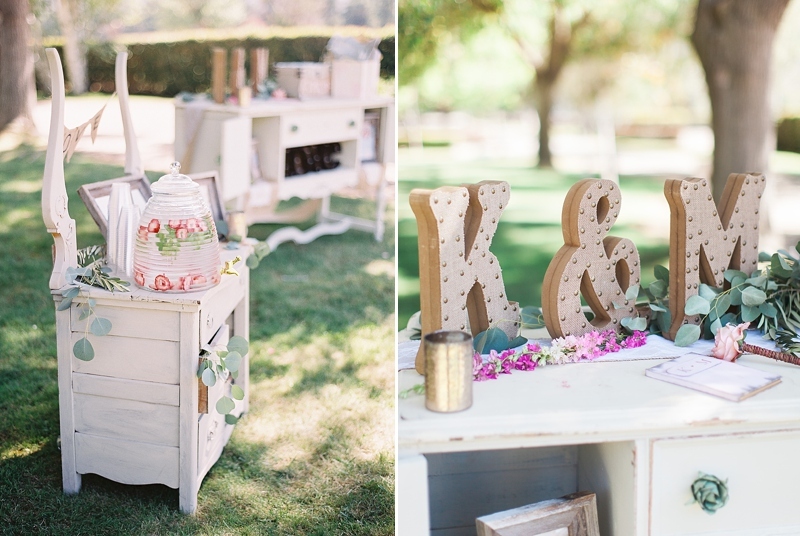 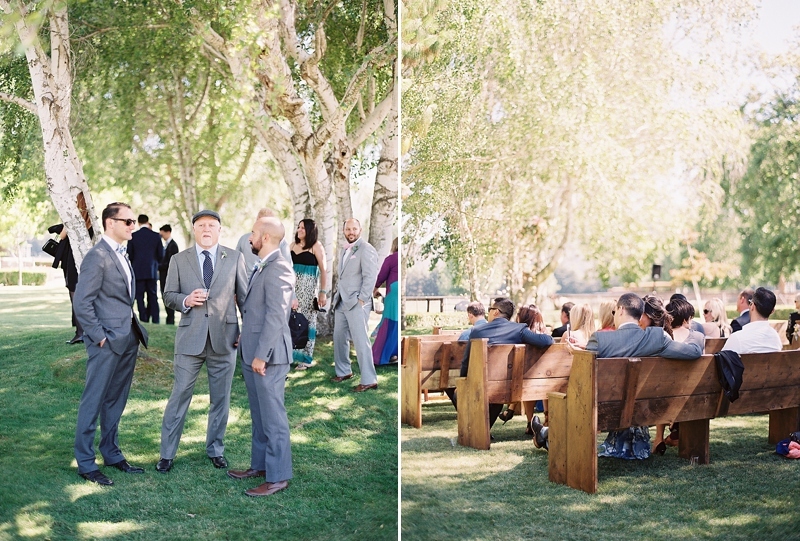 This enchanted evening took place at the iconic Whispering Rose Ranch in Solvang California. 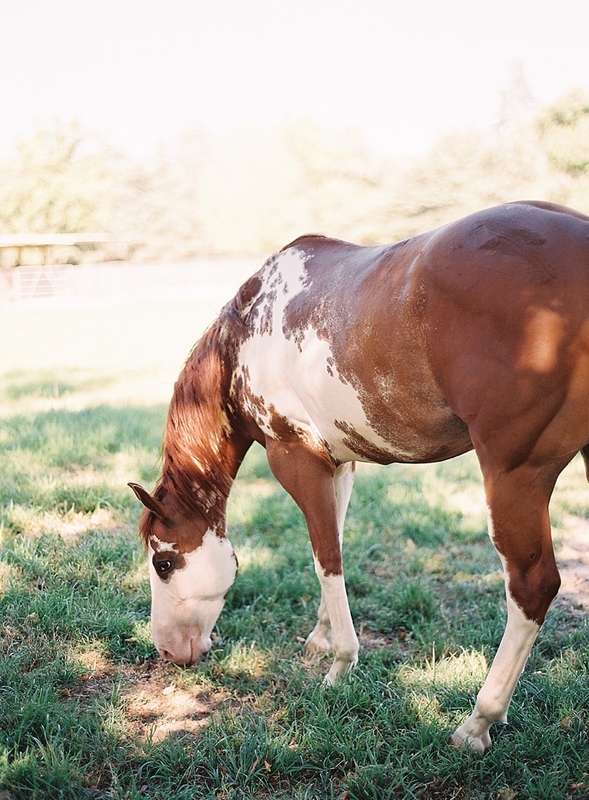 Home to some of the most prestigious animals in the world, this working ranch is a sanctuary for horse lovers. 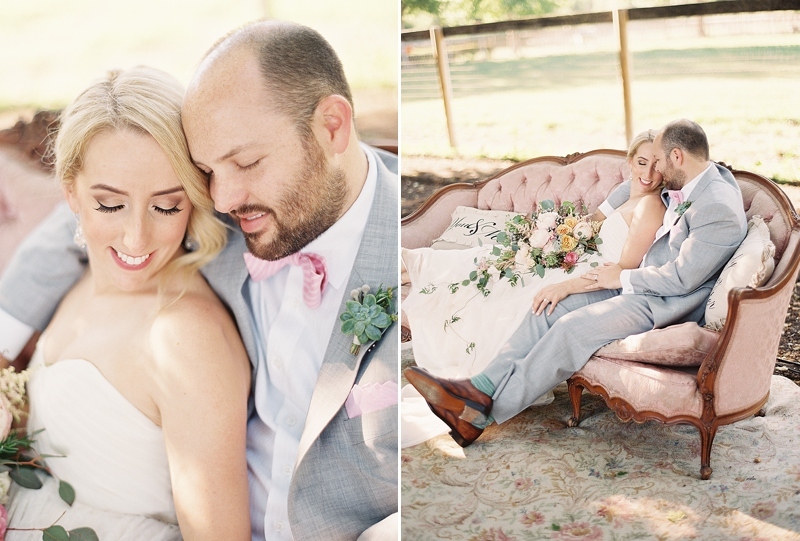 The bride got ready in the stone cottage while her groom buttoned up in the groom’s salon adorned with childhood relics of The Horse Whisperer himself. 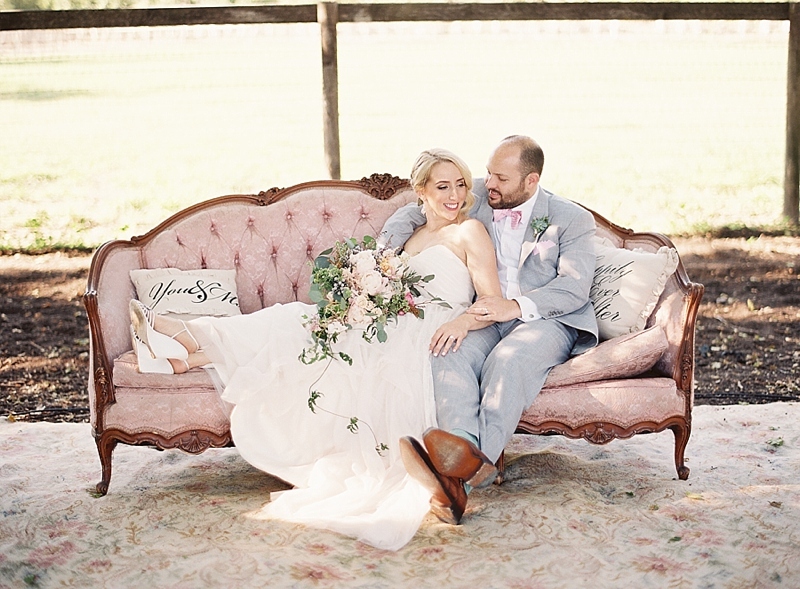 They celebrated under the twinkling lights of sycamore lane, a tree-lined roadway transitioned into the most beautiful reception area. 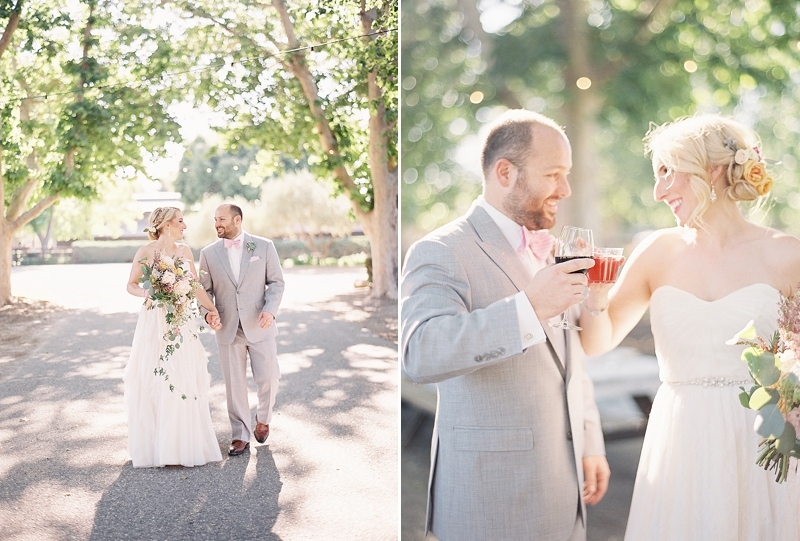 I couldn’t have asked for better clients and a better team to have celebrated this marvelous day!